Hey there! I am on a blogging roll lately but it would be hard not to be with all the incredible inspiration hitting the grid lately. 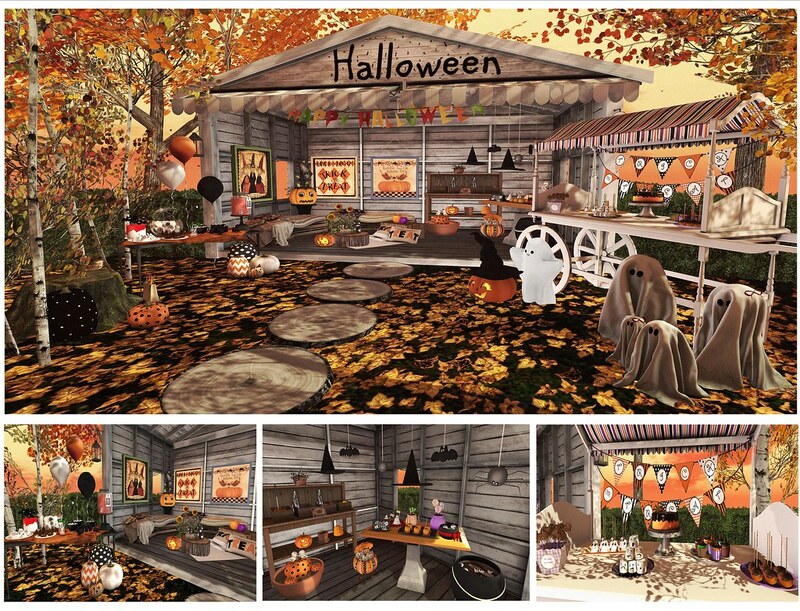 Today’s post has more items from The Liaison Collaborative, Wayward Halloween, Collabor88, Tag! Gacha and the brand new 20Twenty event. I am going to leave my chatter to a minimum today since this post is jammed packed with so many Halloween goodies that can be found currently at the Wayward Halloween event! I know it’s so much all at once but once my creativity took over there was no stopping it! For a closer view just click on the picture!